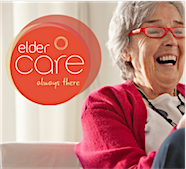 Eldercare is one of the UK’s leading providers of technology enabled care services, empowering more people to fulfil their dreams and stay in their homes for longer. 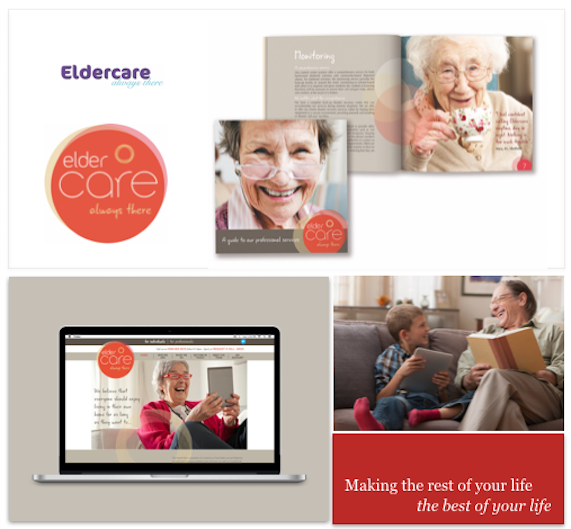 With most companies looking and feeling the same, Eldercare drew on our expertise at getting personal with consumers to completely transform their brand and set a new standard in their sector. We understood that with over 1/3 of the British population now over 75, home care brands were failing to keep pace with the changing needs and attitudes around this deeply emotive issue. A new approach was needed, one that was truly inclusive, emotionally warm and sincere. That’s why we spent time understanding the clients business and their customers to develop a brand that put the user and their families at the forefront of all communication and demonstrated ‘care’ in everything that it did, from the choice of images, to how it spoke.